Barcelona’s latest signing, Philippe Coutinho, has reportedly given the most brilliant response after being questioned about whether he wanted Barca’s No. 10 shirt. The ex-Liverpool playmaker finally ended his transfer saga, as he completed his much-anticipated switch to Camp Nou this month. La Blaugrana were in pursuit of the highly-rated Brazilian ever since they lost their key man, Neymar, to Ligue 1 giants Paris Saint-Germain at the start of the season. The 25-year-old too, was eager to move to the Catalan club, but unfortunately for both the parties, no concrete deal was settled between Liverpool and Barcelona over the summer. 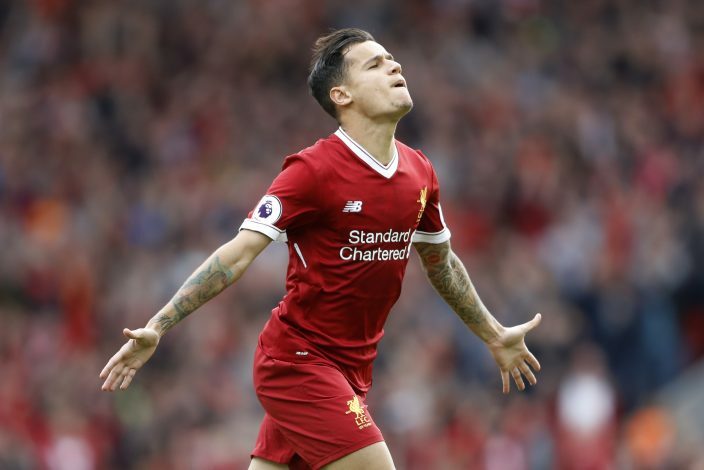 However, the La Liga giants have finally landed Coutinho, and all that is left is to assign him a shirt number following the astounding £142 million transfer. The former Reds’ star wore the No. 10 jersey back at Anfield, but that seems to be just the number which won’t be available at Camp Nou, primarily because the famous number is worn by none other than Lionel Messi. 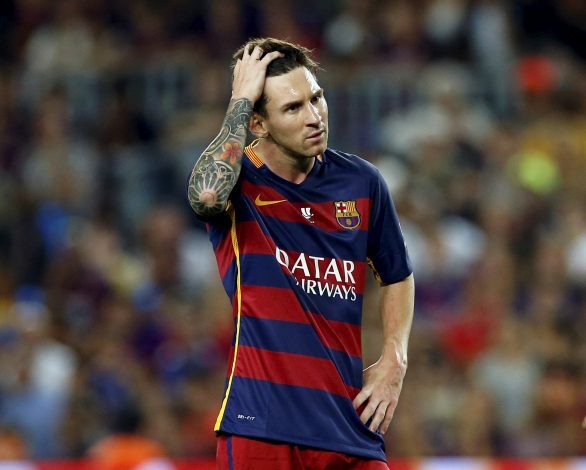 The midfielder would reportedly be handed the No. 7 jersey. And as for Coutinho, despite the fact that he won’t be able to wear his favourite number, he is contended with just being part of La Blaugrana.